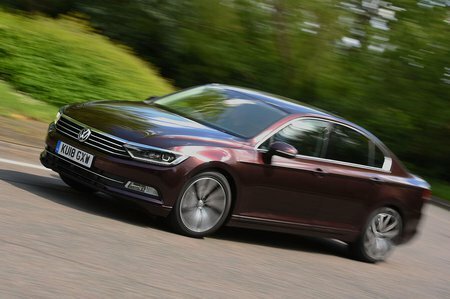 Volkswagen Passat 2.0 TDI S 4dr DSG [7 Speed] 2019 Review | What Car? What Car? will save you at least £5,891, but our approved dealers could save you even more. Entry-level S trim is pretty sparsely equipped. It has air-con, 16in alloy wheels, but does feature an 8.0in touchscreen infotainment system with smartphone mirroring, digital radio and Bluetooth, but it’s well worth spending the extra on the more lavishly equipped SE Business version.